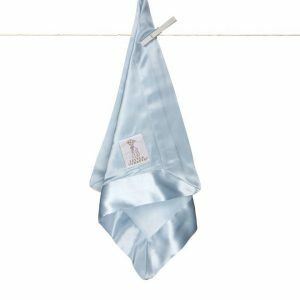 Your little one will take our scrumptious Luxe faux fur blanky everywhere they go! 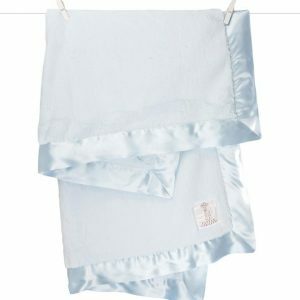 This extra snuggly blanket is trimmed in coordinating satin making it irresistibly soft. Special Care: Machine wash seperately. Lay flat to dry. 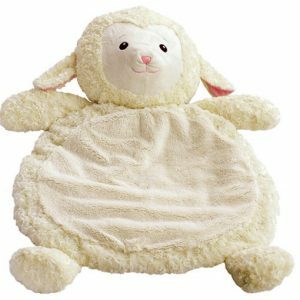 SKU: LXBLY Category: Naptime is Nicer with Great Pillows and Blankets! 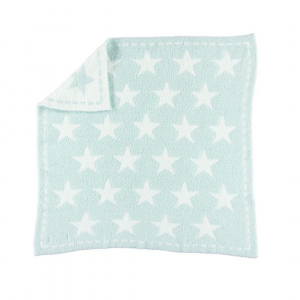 Your little one will take our scrumptious Luxe faux fur blanky everywhere they go! 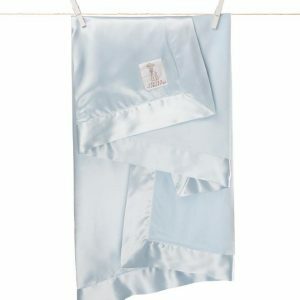 This extra snuggly blanket is trimmed in coordinating satin making it irresistibly soft.